We offer extensive fitness and dietician led programs tailored to meet the needs and abilities of seniors in our community. 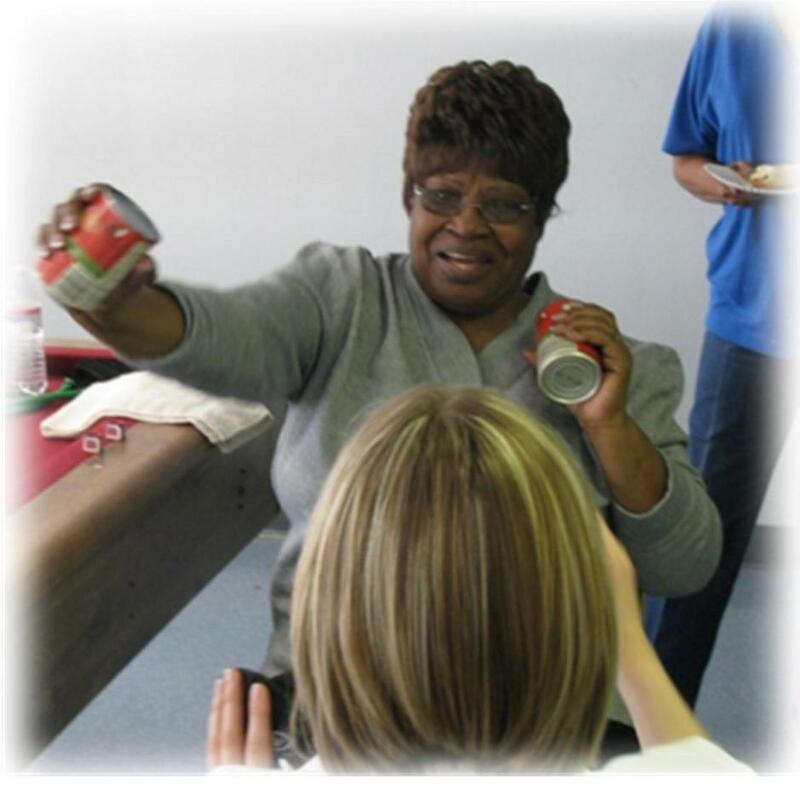 Each session is designed to increase self-reliance, enhance quality of life, improve daily living activities, and diminish functional decline. Our licensed professionals work hand-in-hand with residents' physicians to provide fitness plans that stimulate physical and mental well being. We emphasize strengthening, balancing, and flexibility exercises, and offer resistance equipment that is specially designed for seniors as well free weights. 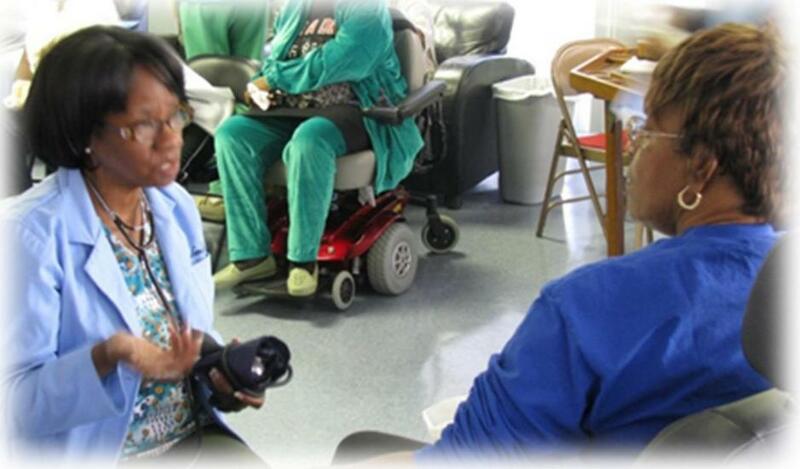 LAP is available for all residents and adults in senior residence communities. · Effective fitness programming specifically designed to preserve andpromote older clients' cardiovascular health, musculoskeletal health, personal independence, energy levels, self-esteem, emotional well being, and motivation to stick with an exercise lifestyle. · Informational classes detailing accurate information regarding bothgeneral and age-related health risk factors. This includes health related topics such as Diabetes, Cardiovascular health etc. · Provide sound senior-specific nutritional information from a licensed dietician. - Licensed dietitians teaching better eating habits. 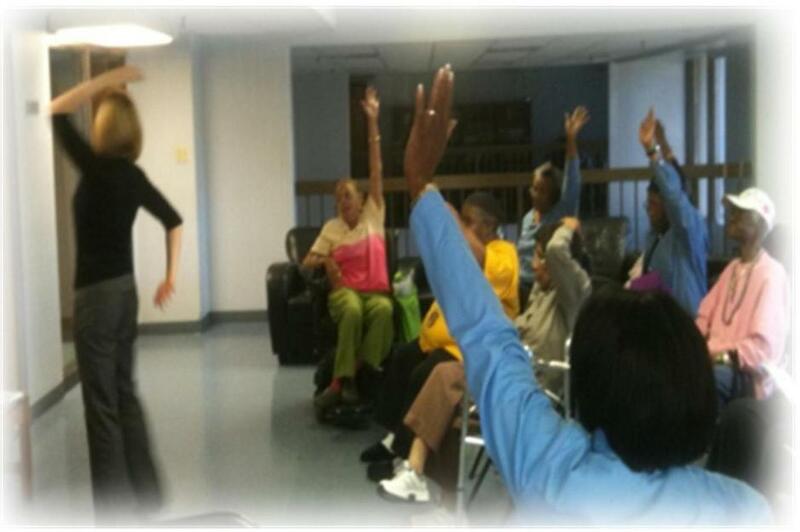 - An exercise course tailored to the senior community. - We Incorporate the Wii gaming system.